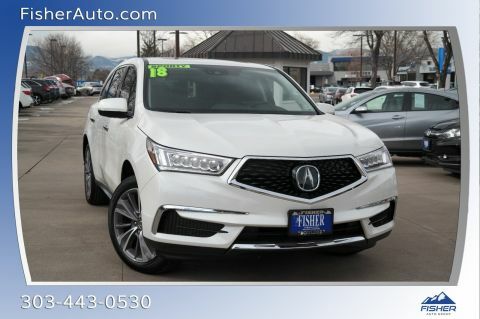 PRICE DROP FROM $53,595, FUEL EFFICIENT 26 MPG Hwy/18 MPG City! 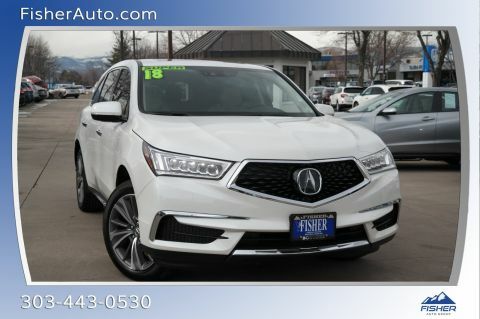 CARFAX 1-Owner, Excellent Condition, GREAT MILES 3,923! 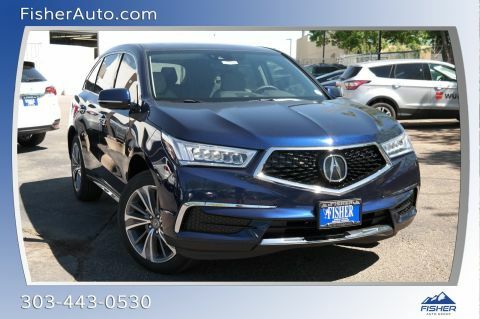 Moonroof, Nav System, Third Row Seat, Heated Leather Seats, Entertainment System, Aluminum Wheels. SEE MORE! 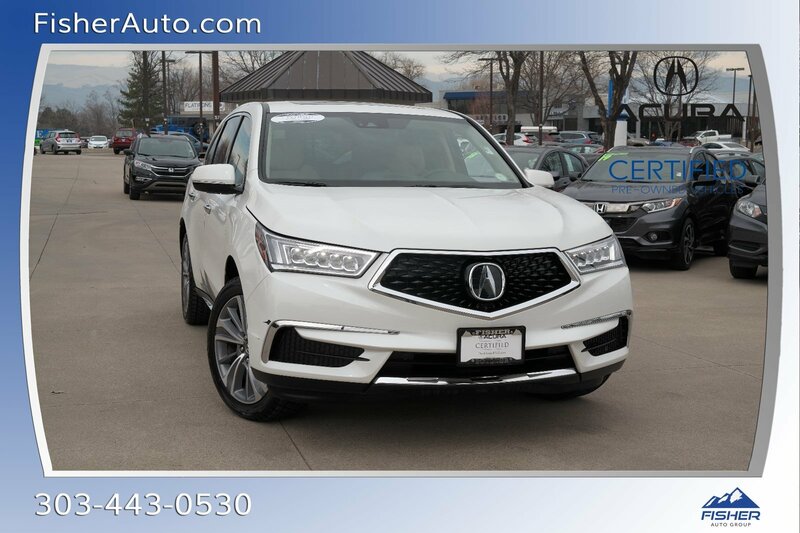 KBB.com's review says If you're looking for a family-friendly 3-row SUV with strong performance, the highest safety ratings and a luxurious interior packed with technology, you'll like the 2018 Acura MDX.. Great Gas Mileage: 26 MPG Hwy.